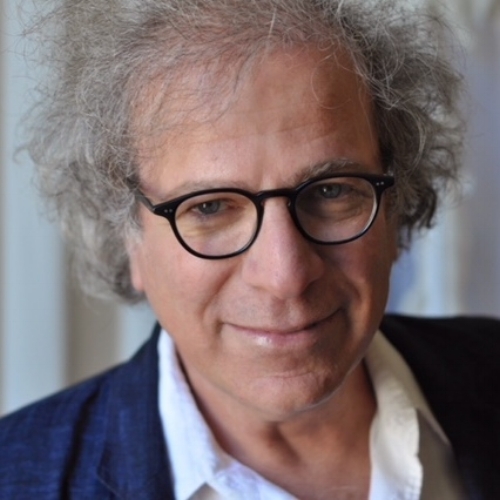 Book Itay Talgam as a keynote speaker with VBQ Speakers. Itay Talgam is a classical conductor who uses his experiences from the podium to provide fascinating insights on what it means to be a great leader. Renowned as a 'conductor of people', he has coached top leaders in a wide variety of organisations, whether it be government, business or education. Itay Talgam is a classical conductor who uses his experiences from the podium to provide fascinating insights on what it means to be a great leader. Renowned as a 'conductor of people', he has coached top leaders in a wide variety of organisations, whether it be government, business or education. He started his career as a protégé of the legendary maestro Leonard Bernstein. He has since conducted many leading orchestras. He was the first Israeli conductor to perform with the St. Petersburg Philharmonic Orchestra and the Leipzig Opera House. He has also conducted and recorded with all of Israel’s major orchestras, including the Israel Philharmonic Orchestra. In his acclaimed TED talk and 2015 book, The Ignorant Maestro: How Great Leaders Inspire Unpredictable Brilliance, Itay examines the styles of six world-famous conductors to show their different approaches to the age-old conundrum of leadership: how do you maximise control and creative freedom at the same time? His answer is that leaders who try to impose their vision on others are less likely to succeed. Instead, those who listen, create space for others and embrace their own ignorance in the knowledge that others may have better ideas, will get better results. From Google to Al Gore, Itay's message, his wisdom and humour, continue to receive praise from the world's top organisations and leaders. Itay shows TED Global how to lead like the great conductors. In a wonderfully engaging talk, Itay explores the ideas behind his book, The Ignorant Maestro.